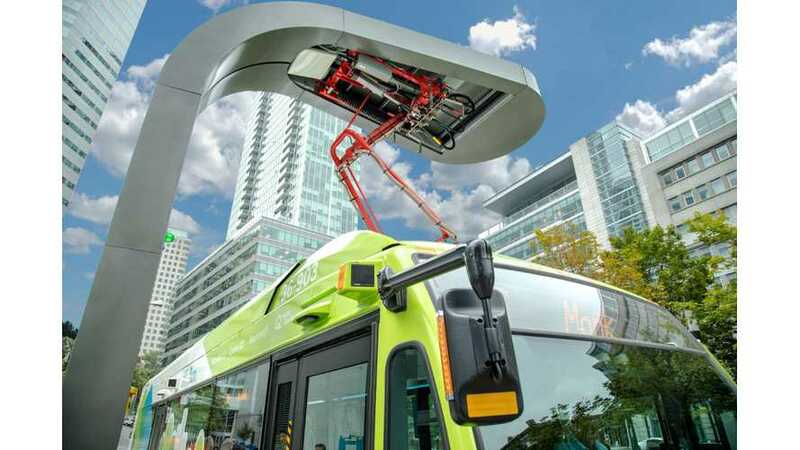 New Flyer announced the launch of New Flyer Infrastructure Solutions - service dedicated to providing safe, reliable, smart, and sustainable charging solutions. 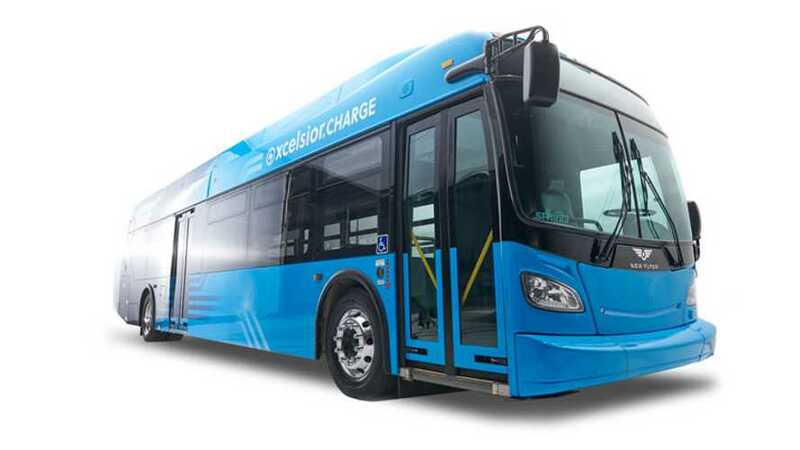 Victor Valley Transit Authority (VVTA) in California recently ordered seven 40-foot New Flyer's Xcelsior CHARGE electric buses. 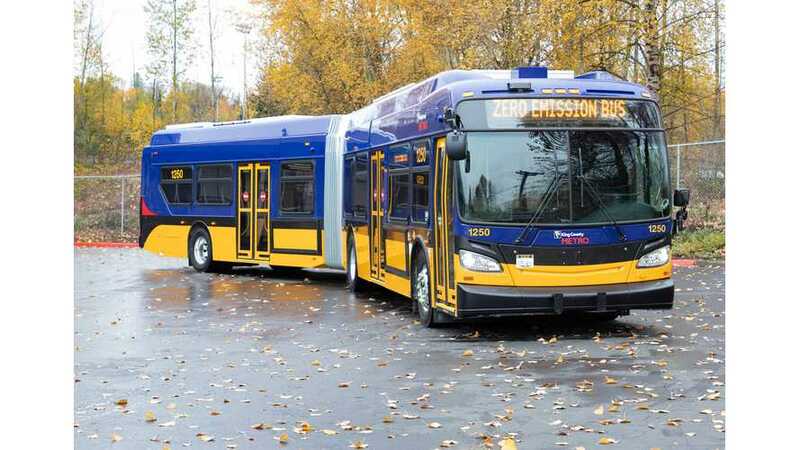 King County Metro announced that will perform tests of various long-range electric buses, searching for the best solution with more than 140 miles of range. 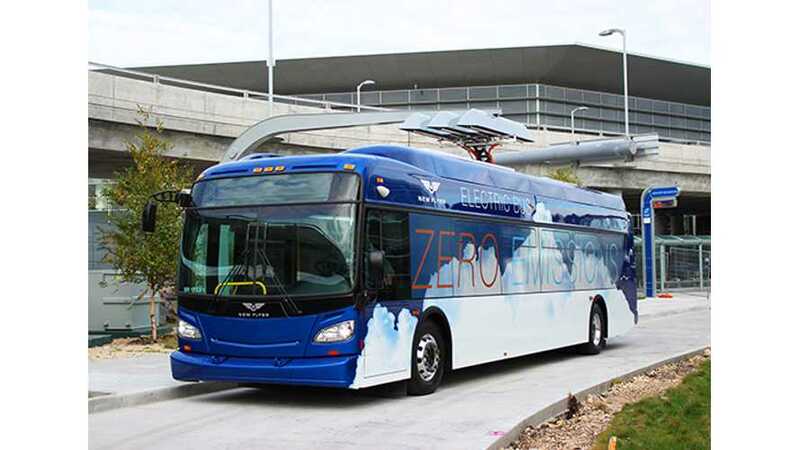 New Flyer announced that its sixty-foot, 885-kWh articulated heavy-duty transit bus has become the first to pass Altoona testing. 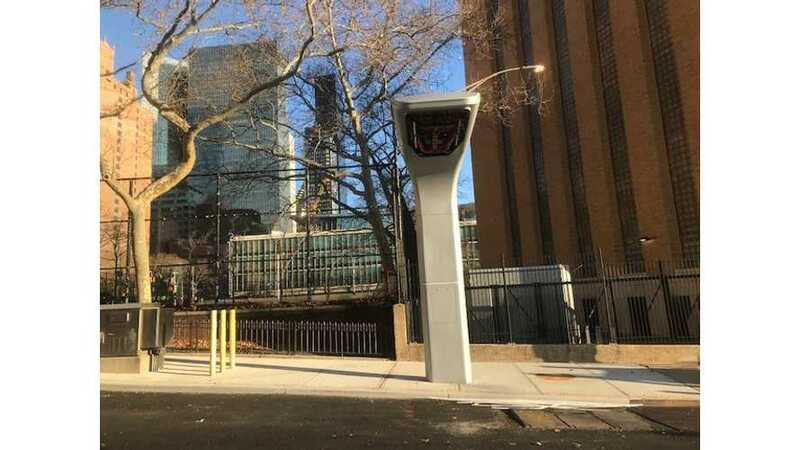 The agency opts for the long-range versions with 480 kWh batteries (New Flyer offers up to 600 kWh), so the buses will be able to replace diesel counterparts. 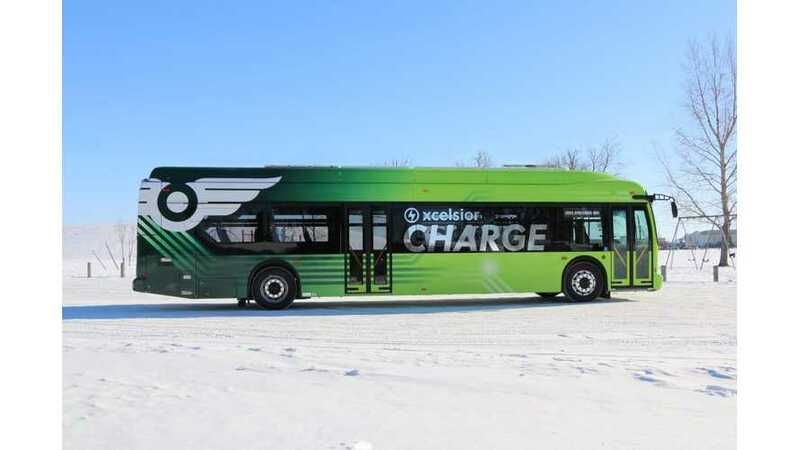 New Flyer received Canada’s largest ever battery-electric bus contract for 40 forty-foot Xcelsior CHARGE buses for Montréal (30) and Laval (10). 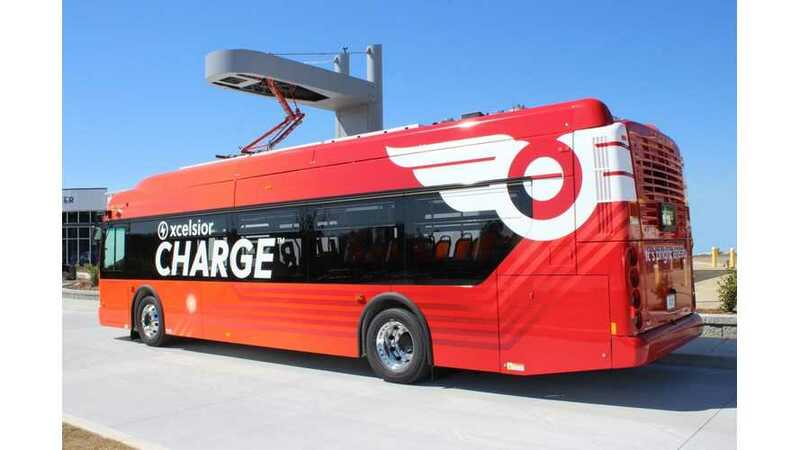 New Flyer announced that it's the first North American bus manufacturer to join OppCharge, the global initiative to support interoperable charging systems for electric vehicles. 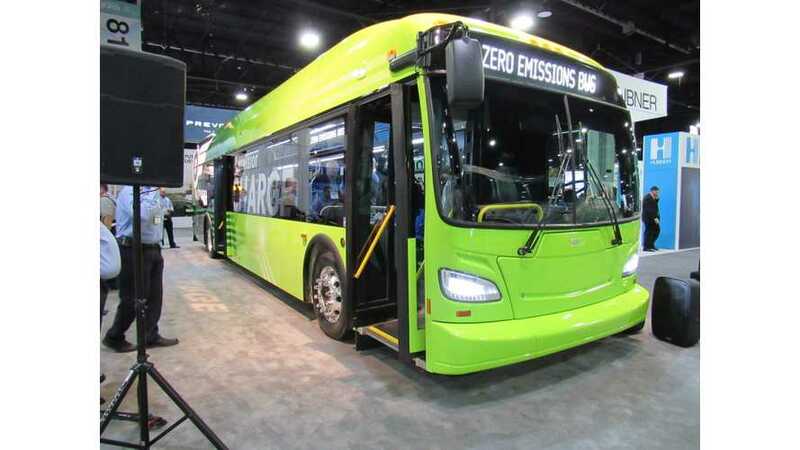 The Motor Coach Industries (MCI), the subsidiary of New Flyer, announced introduction of its first all-electric coach, scheduled for sale from January 2020. 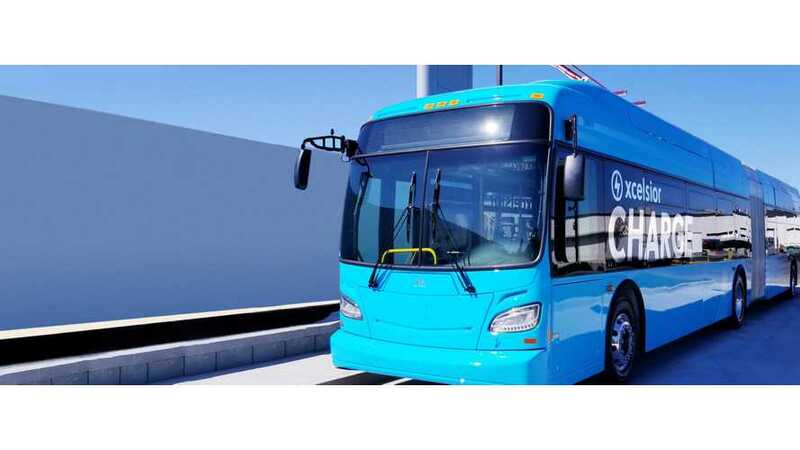 Fleet of electric buses to be tested in the new Pan-Canadian Electric Bus Demonstration & Integration Trial project with standardized and interoperable buses and chargers in mind. 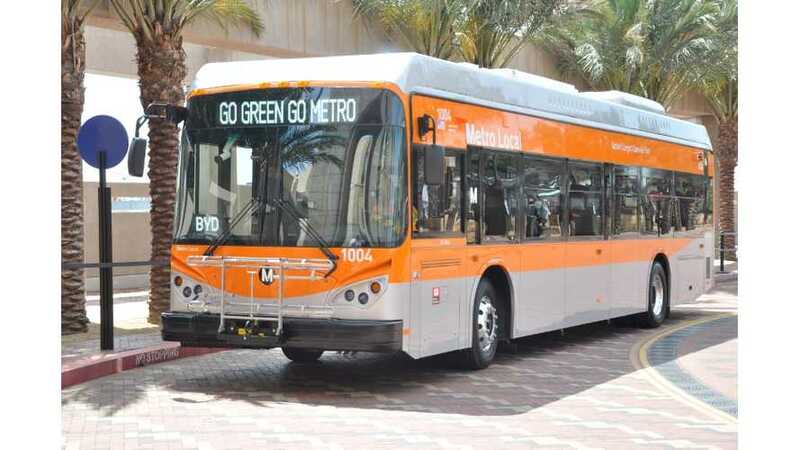 A New Flyer electric bus on a recent testing trip rolled over and injured the driver and two others. 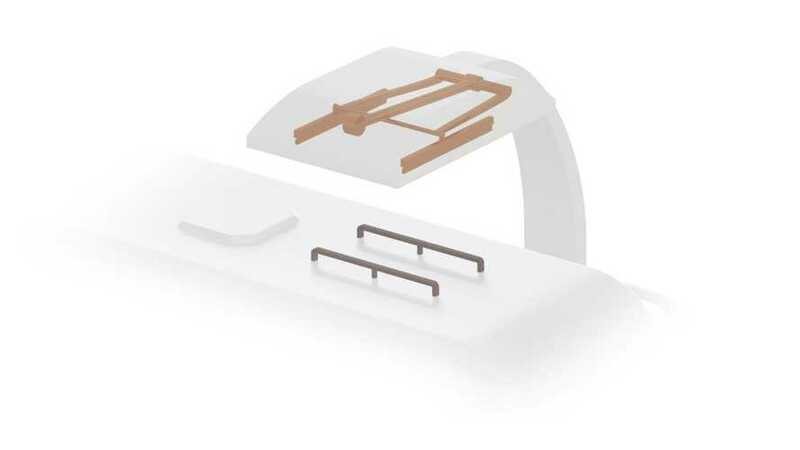 Why did it roll over? 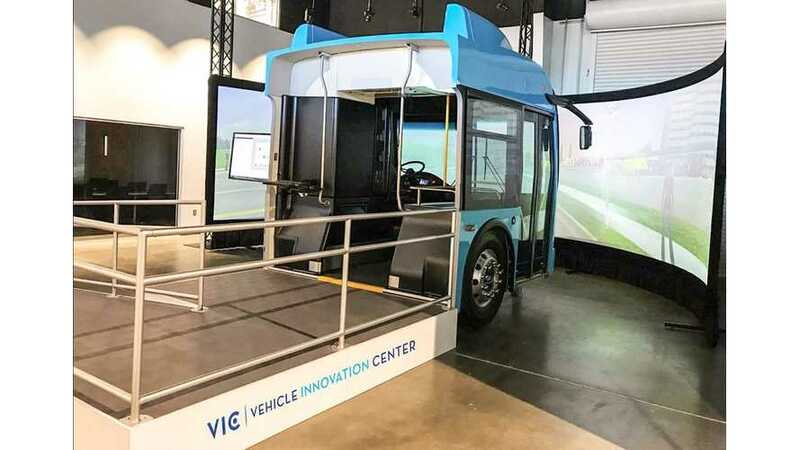 New Flyer unveiled the Xcelsior CHARGE Bus Simulator at its Vehicle Innovation Center (VIC), North America’s first and only innovation lab opened in 2017. 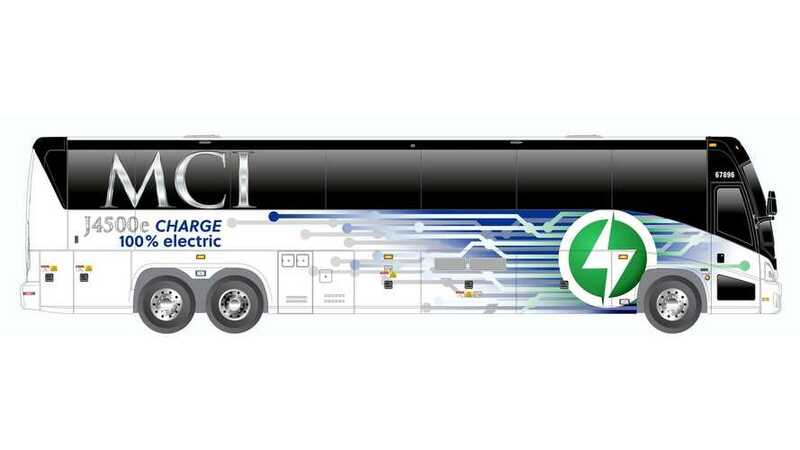 New Flyer announced next generation electric bus Xcelsior CHARGE with battery pack capacities that we have never seen befor.